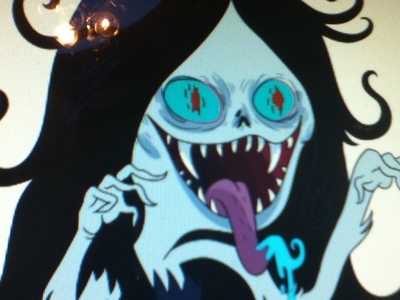 Marciline is my Избранное Adventure Time character. But I won't say she's a better vampire then the Twilight ones seeing as she is a cartoon character and the Cullens are real people. That's what an Adventure Time vampire should look like. link is what an Interview With A Vampire vampire should look like. link is what a True Blood vampire should look like. link is what a Vampire Diaries vampire should look like. link is what a Port Charles vampire should look like. link is what a Harry Potter vampire should look like. link is what an Другой мир vampire should look like. link is what a Sesame улица, уличный vampire should look like. link is what a 1960s Barnabus should look like. link is what a twilight vampire should look like. I could go on, but I'm sure Ты get what i'm suggesting. As for if they're better, i say no. I've never considered one version of vampire to be better than the other, just different and еще interesting to myself. I didn't know Harry Potter have a vampire.